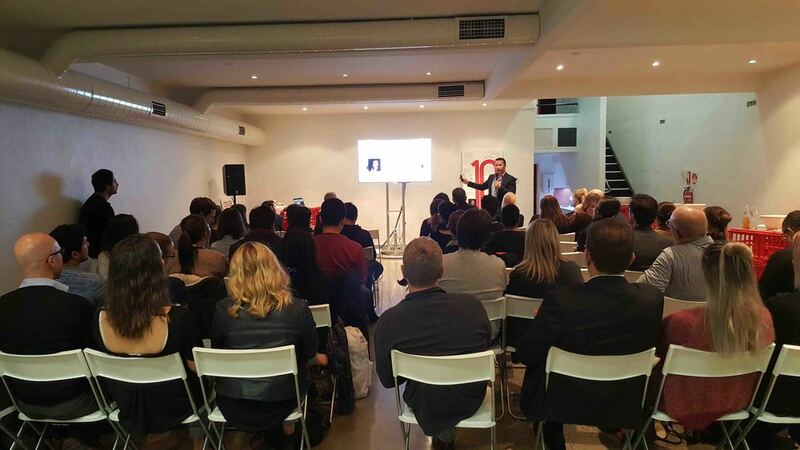 Andrew is a highly-sought after speaker at Universities, corporate training and conferences. Andrew is available for speaking opportunities in Australia and overseas. For rates and availability please enquire below.
" I also wanted to say thanks for the presentation yesterday – you were thought provoking and left us with many things to think and act on. Staff feedback has also been very positive and my ‘street cred’ has increased because you were such a good contact to introduce to the team!" Fight for your Why was a charity event run by the amazing Lynn Hoang to raise funds for the Hunger Project charity. 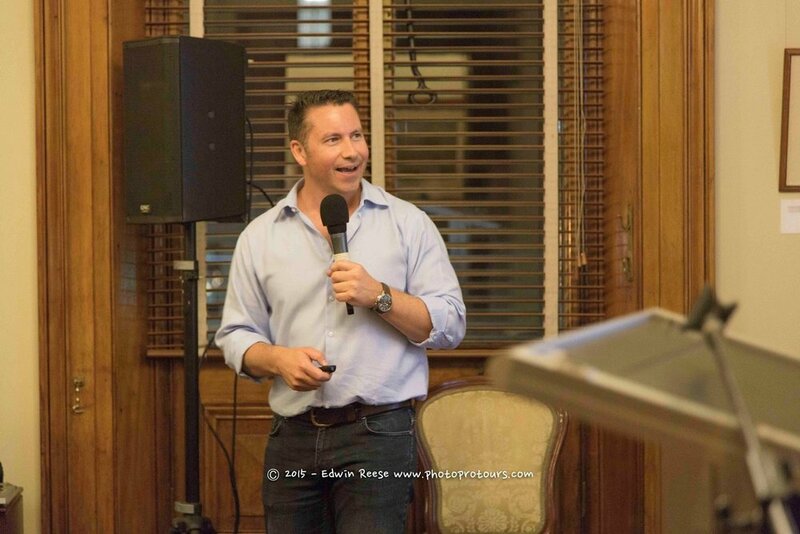 Sixty people attended this ticketed event and I was proud to be the capstone speaker. You can see more about this event here. Hard Edge is a boutique marketing agency located in Melbourne. They run quarterly industry events to share learnings and build connection with the marketing community. 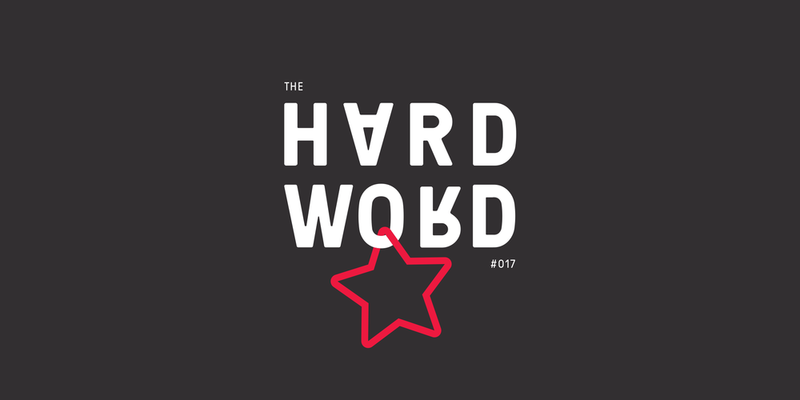 I was pleased to be invited to headline their event The Hard Word #017: Personal branding - critical to your success. Motivation Day was a half day event with 80 attendees and 8 speakers designed to inspire self reflection and positive change. I was chuffed to have my two boys Hudson and Spencer attend and see what daddy does all day. Below you can see my presentation. I was invited by Lauren Rielly to present to her entrepreneur students on personal branding. You can watch the video below which describes the story of my Why and then how I became the e-ttractionist. "Andrew Ford builds high growth ventures through a growth by attraction strategy. He designs and leverages personal branding assets to do deals, get media and get funding. Andrew shares with you his secrets to digital attraction that you can apply to your own venture immediately." "...special thanks for your contribution to the RMIT MBA Marketing program during Semester 1, 2016. Having assessed the students personal reflections of their learning experience it became evident that our themed approach on personal branding, resonated as the most significant in the collective learning experience as recorded in both written and video-made reflections of my students. The number of students who have committed to developing a personal website, repositioning their personal brand on LinkedIn and committed to updating their personal image is profound and rewarding to read."